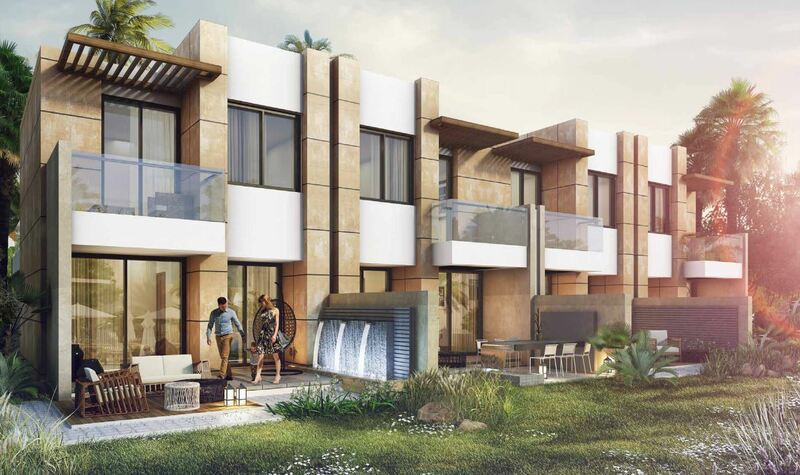 Introducing Sahara Villas in AKOYA Oxygen, luxury homes designed to encapsulate the rich heritage of the region. Celebrating the beauty of the Arabian culture, each villa is created to exude the warmth of home and overlooks scenic landscapes as far as the eyes can see. AKOYA Oxygen is a completely self-contained master development with everything you need to live a happy, healthy lifestyle, right there on-site. From buying everyday essentials and services, to schools and nurseries, along with a huge choice of shopping, dining and entertainment, the stunning backdrop of green open space and the international golf course present a remarkable setting. Take life at your own pace in a green community that’s also considerate towards the environment. Many of the amenities are nature-inspired and promote a balanced way of life, yet the community’s location provides easy access to major road networks. This ensures a fast and convenient commute to major business hubs and the city’s attractions.